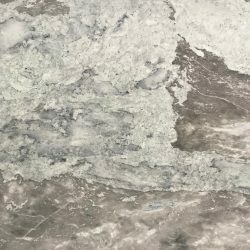 Azul Lago which translates to ‘Blue Luke’ in Portuguese, is a light-coloured marble with blue undertones, from Brazil. 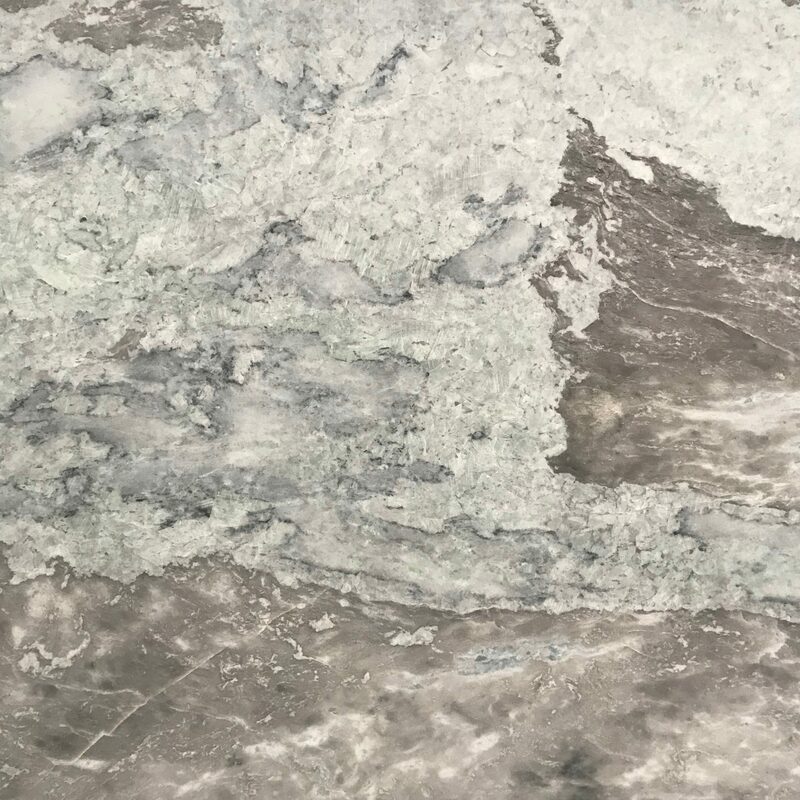 Characterised by its soft blue and grey veining, this stone can compliment any contemporary colour palette. 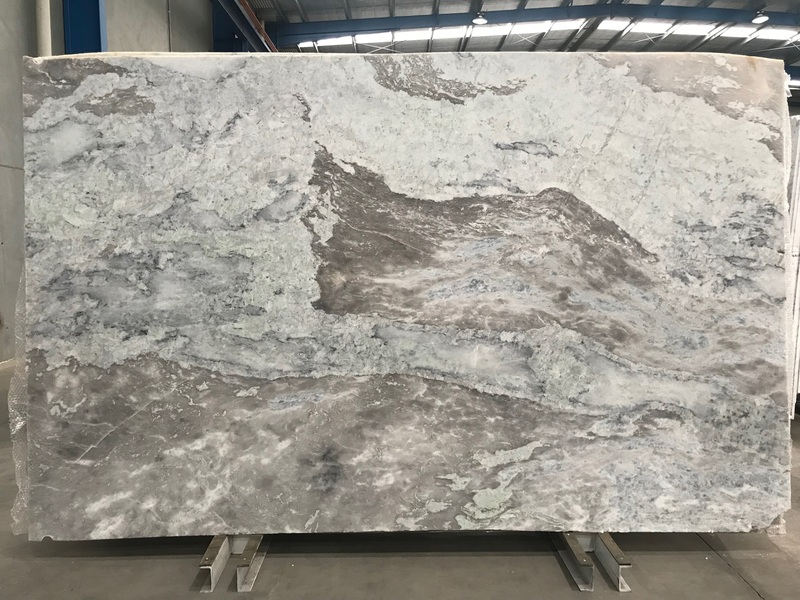 Azul Lago is harder than a typical marble and perfect for kitchen benchtops, bathroom vanities and many more applications.